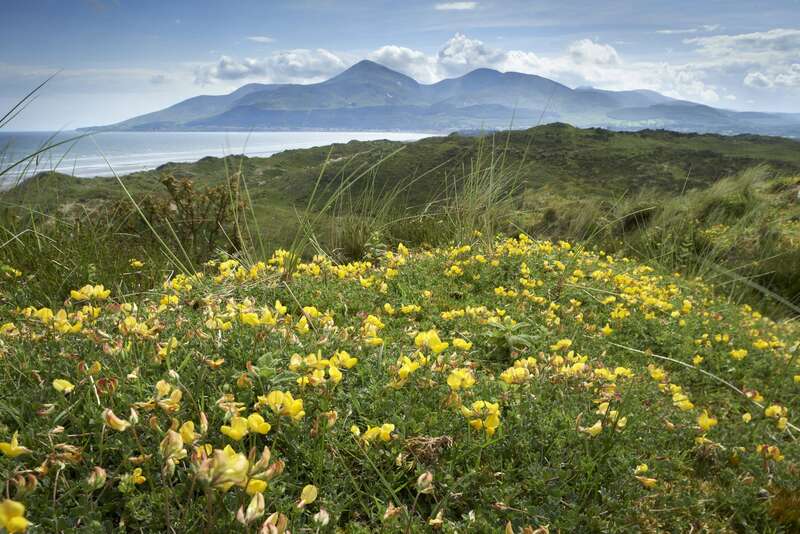 The latest news on how we are Giving Nature a Home in Northern Ireland. This Sunday is World Curlew Day. For many of us, the thrilling bubbling call of this wonderful wader is something we never hear at all; or it’s something that our parents’ generation might speak about hearing in years gone by. So the results are in and we can now say that house sparrows are still perched at number one as the most-spotted birds in Big Garden Birdwatch 2019 - both in Northern Ireland and across the UK. This International Women’s Day, I thought it would be good to shine the spotlight on some of the brilliant women who work for RSPB NI. Our work to help save nature in Northern Ireland wouldn’t be possible without the wonderful women who contribute so much. Bird migration is one of the greatest spectacles of nature. 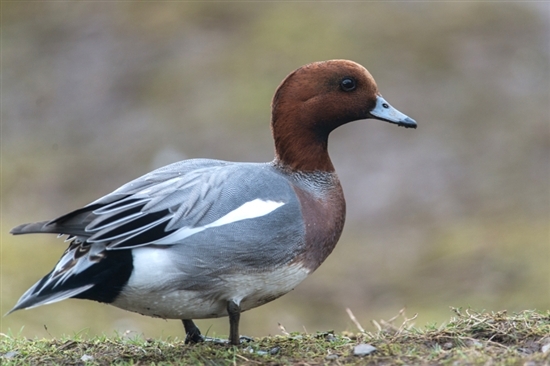 Each year, millions of birds across the planet embark on a journey looking for food, breeding grounds or milder climate. For me, Big Garden Birdwatch means fun, family time and good-humoured competition. It also means contributing to an important citizen science project to understand what is happening to our garden birds. When the weekend comes along at the end of each January, I take part in the Birdwatch along with my husband and my son (pictured, below). Robins, Christmas and the countdown to Big Garden Birdwatch! It’s just over a year since our volunteer Robin Brown received the President's Award at the RSPB AGM in London. Autumn is well and truly underway at Portmore Lough nature reserve. The leaves on the trees have turned various shades of golden brown before falling and lining the boardwalk. Autumn is synonymous with migration - a time of change both in our weather but also in our birdlife. As Belfast Window on Wildlife’s breeding terns fly off in search of another summer, a great range of water birds, especially ducks and waders, believe it is worth flying here to escape the harsh winter conditions that engulf their breeding grounds. 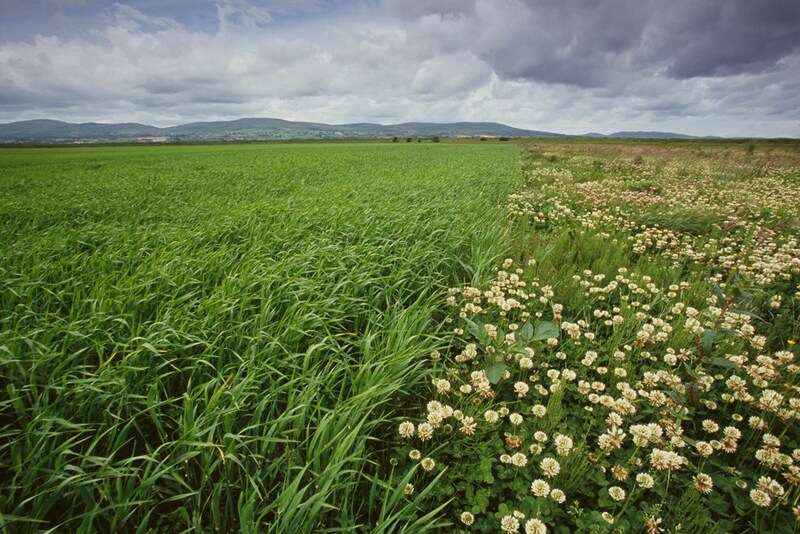 Northern Ireland and farming are intrinsically linked. My mission to conquer Mont Blanc for RSPB NI! Scott, who hails from County Antrim and who turns 19 this month, is setting off on the Tour Du Mont Blanc - one of the most popular long-distance walks in Europe – in June. He has chosen RSPB NI as his nominated charity. 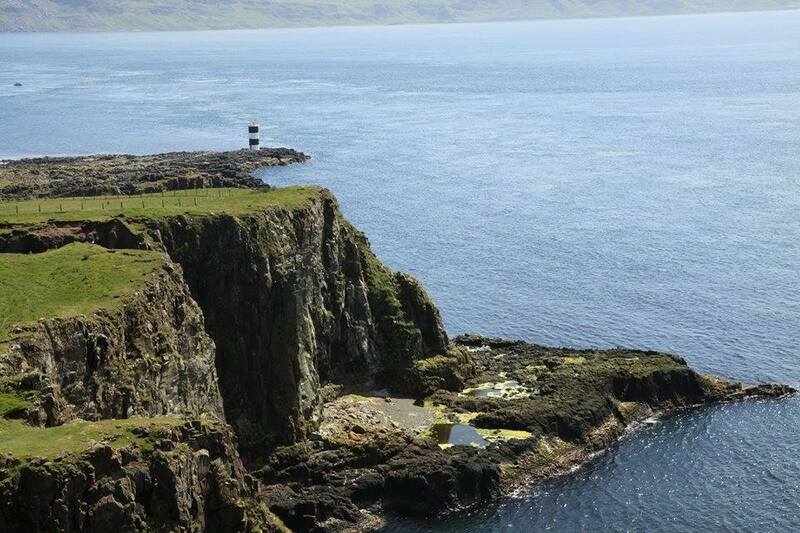 Getting ready to roam around Rathlin on an unforgettable boat trip! 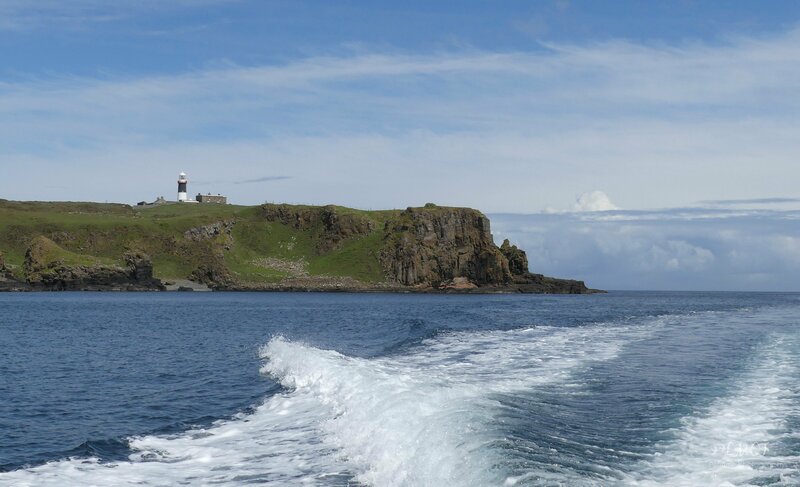 Last May myself and some friends headed off to Ballycastle up on the County Antrim coast for the start of a fabulous boat trip around Rathlin Island visiting the seabird colonies. The trip was organised by RSPB NI on board a privately-chartered boat (Miss B Haven) with skipper Damien McFaul and led by Liam McFaul, the Rathlin Island RSPB warden. Irish lady’s-tresses (Spiranthes romanzoffiana) is one of the rarest members of the orchid family in Europe, occurring only at scattered locations on the western seaboards of Ireland and Scotland and one site in England. They say that March heralds the start of spring, so why not put a spring in your step and join us on one of our RSPB NI guided walks and take in the stunning nature that’s on your doorstep? Starting way out west in County Fermanagh, we are hosting Spring Nature Detectives at Castle Archdale on Saturday 10 March (10am to 12pm). I’m no expert on identifying birds, but I do like watching them in their natural environment. I got an email from RSPB NI back in March of last year to help out with surveys on a local farm. Blog hosted by RSPB NI for and on behalf of Nature Matters NI - Follow @NatureMattersNI on Twitter to keep up to date with the campaign. Credit: Joe Comish, National Trust. Guest blog: Christopher McAteer, RSPB NI Campaigning Communications Officer – Nature Protection for Nature Matters NI. Winter is a harsh time for wildlife. As the days shorten and temperatures drop, birds and other animals can find it hard to find a reliable source of food in the countryside. In particular, seed-eating species like yellowhammers, tree sparrows, linnets and reed buntings are finding it increasingly difficult to find sufficient quantities of seed which they need to survive. 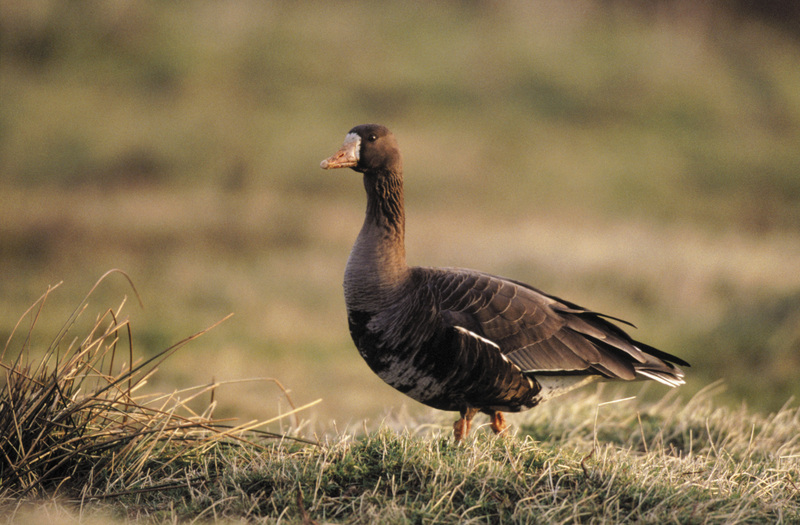 Greenland white-fronted geese are a winter visitor to Northern Ireland, migrating from their breeding grounds in Western Greenland. Secondary school students are being given a unique opportunity to get out into the landscape that inspired poet Seamus Heaney in an innovative new education programme. 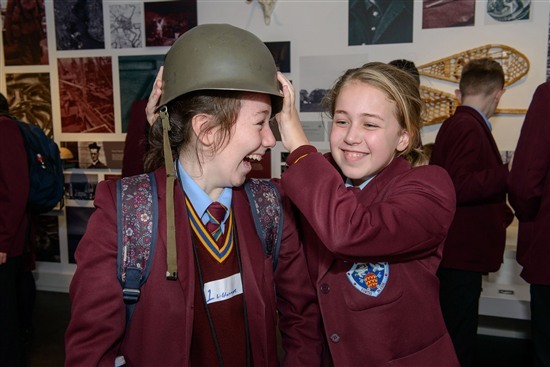 The “My Place within the Landscape” programme has just been launched and features field trips to selected natural heritage sites and activities within the Seamus Heaney HomePlace in Bellaghy. Guest blog by Catriona Grant, RSPB NI fundraising assistant. I’m a fundraising assistant for RSPB NI and for the past few months my first thought in the morning and my last thought at night has been work and it doesn’t stop at weekends either, or bank holidays, every day, morning and night my thoughts turn to work. Next year will mark 10 years since the ground-breaking reintroduction of red kites in Northern Ireland. In 2008, RSPB NI, the Golden Eagle Trust and the Welsh Kite Trust began the ambitious project to bring these magnificent birds back to Northern Ireland.